Animal owners see weakness, pain and dysfunction relieved everyday through chiropractic care. At Animal Kingdom Chiropractic, we’ve seen animals with chiropractic conditions often respond dramatically to adjustments. Animals want to feel better, and when they do, it shows! Our best friends are always there for us. Sometimes they need a little extra TLC to help them recover from an active lifestyle. Is chiropractic care right for your dog? See testimonials from pet owners on how Chiropractic care helped their furry friends. Dogs, Cats, Horses, and more! Animals love us unconditionally. They wait long hours for us to come home, or to come out to the barn or pasture. They depend on us for shelter, food, physical care, and love. As an animal chiropractor, Dr. Claudia Cottrell\'s personal mission is to assist in nurturing that human-animal relationship. By providing chiropractic care, animals benefit by being healthier, being stronger, being happier, and living longer. Dr. Claudia Cottrell of Animal Kingdom Chiropractic has over 27 years of chiropractic experience and is certified by the International Veterinary Chiropractic Association. Just like people, animals large and small can benefit from receiving from chiropractic care. At Animal Kingdom Chiropractic, we’ve worked with animals of all types and sizes to help them alleviate pain and discomfort including dogs, cats, horses and others. Animal Kingdom Chiropractic Has Moved! Animal Kingdom Chiropractic has a new location! 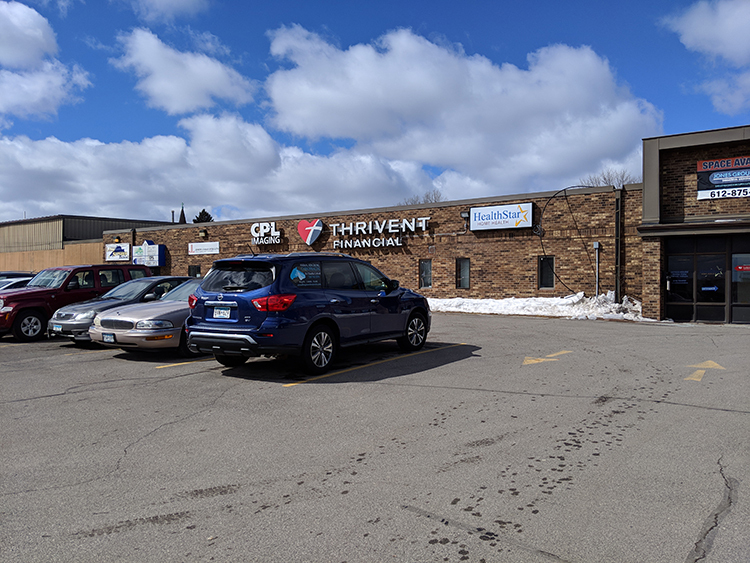 Our new office is located at the corner of 27th Avenue West and Superior Street in Duluth – in the Lincoln Park Craft District. 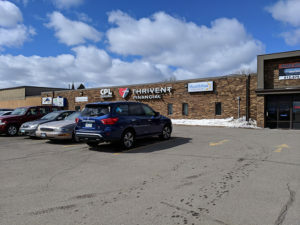 The address is 2711 W. Superior St., Suite 206, Duluth, MN 55806. In November 2018, Dr. Cottrell attended the International Veterinary Chiropractic Association (IVCA) Conference and Annual Meeting in Dublin, Ireland. If you have or ride a cutting horse, or even if you have seen cutting horses in action, you can understand how these horses can get sore and painful. They are working hard and use a lot of strength getting low in the front end and rapidly moving side to side. For many cutting horses, nonworking hours are spent almost exclusively in the stall.